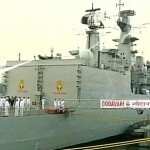 India’s first indigenously designed warship INS Godavari has been decommissioned after 32 years of service. It was decommissioned at Naval Dockyard in Mumbai (Maharashtra) after it completed its full life cycle, meeting all responsibilities and duties assigned in 3 decades of service. After decommissioning, the ship would be used as a target to practice missile firing for final burial at sea. 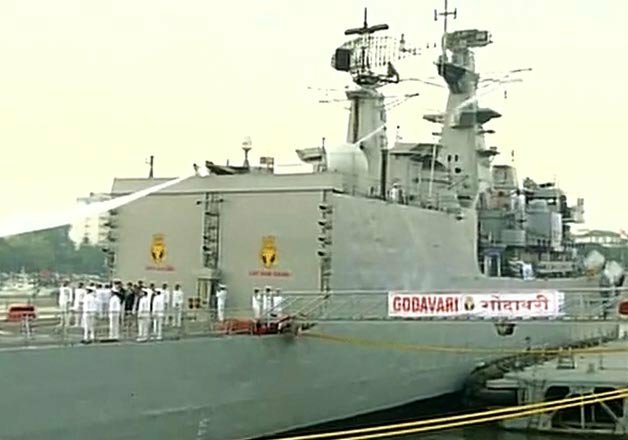 INS Godavari was the first of the three in her Class of guided-missile frigates and was commissioned into Indian Navy on 10 December 1983.